Fundraiser by Kristine Bugeja : The Youth Junction Inc. The Youth Junction Inc. is a not for profit organisation that manages The Visy Cares Hub in Sunshine, Melbourne. The Visy Cares Hub was developed by The Youth Junction Inc. in 2005 to consolidate youth services across Melbourne's Western region, into a 'one stop shop' co-located facility of essential and well networked not-for-profit youth services delivering programs to young people aged between 12-25 years. We continually seek support from donors to provide and maintain our results driven outcomes for young people with a place based approach and framework around reducing unemployment by creating programs to Upskill and increase employment opportunities, reduce offending and at-risk behaviour through pro-social diversionary activities. 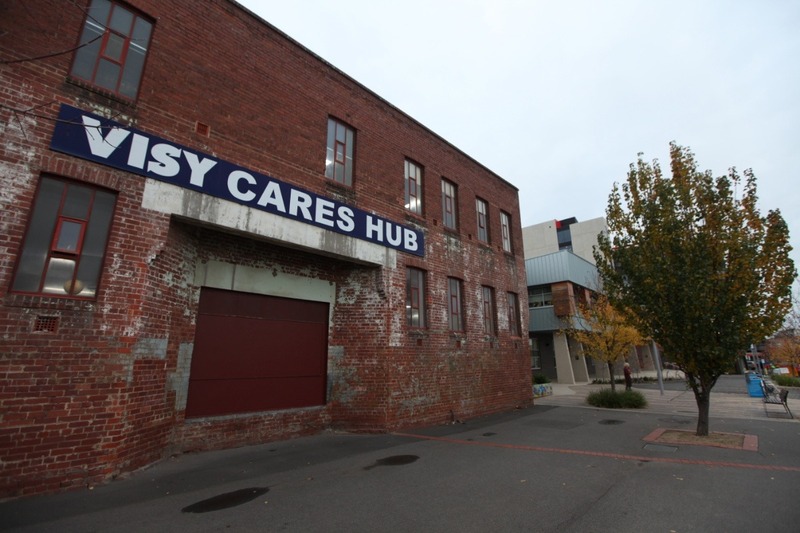 All money raised through the GoFundMe page will go towards the refurbishment of the Visy Cares Hub void area and create the visionary Youth Internet Cafe! This new space will house new computers, network ports for charging devices, open plan lounges and pods (modular acoustic rooms that will create ideal private meeting or office spaces). A Barista machine, operated by young people currently engaged in our Barista program and a food stall, stocked with bite size items made by young people from our Cooking workshop. This newly created and contemporary design will enhance the space, create an environment for young people to engage meaningfully and with purpose, which will in-turn unlock opportunities for future pathways. Thank you to the first $300, generously donated recently. We are on the way to seeing our vision come to life!